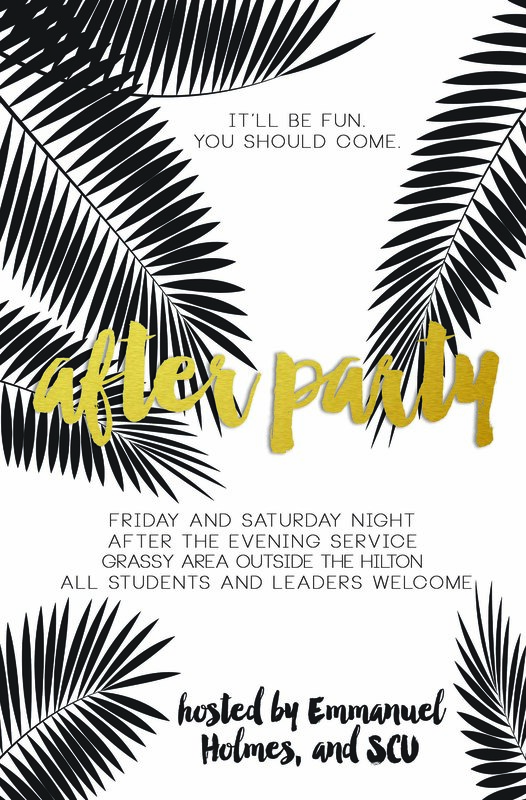 This year we are partnering with our awesome IPHC colleges to throw you the best after parties EVER! 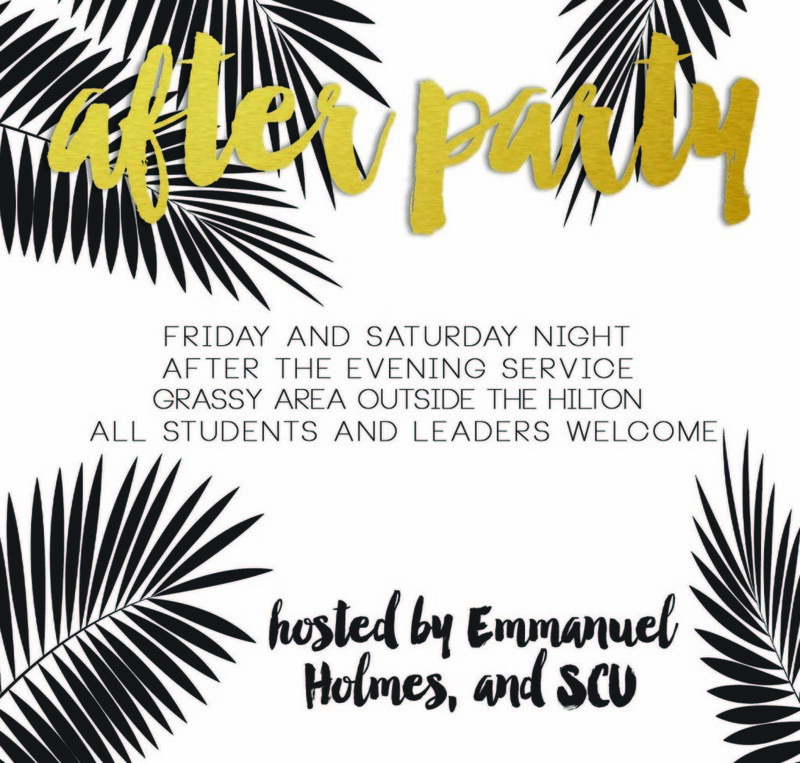 Together with Holmes, Emmanuel, and Southwestern we will be hanging around outside the Hilton after the evening services on Friday and Saturday. All students and leaders are invited and we want to see YOU there. Can you say ultimate frisbee, corn hole, and giant jenga? 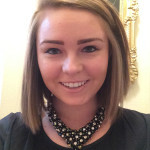 Skye is currently working as a freelance writer and editor. She has a background in mass & interpersonal communication as well as creative and professional writing. In her free time, Skye enjoys reading books, traveling, and watching as many movies as she can. She’s always looking for the next great adventure and is currently working on a self-written list of 30 Things To Do Before Turning 30. She also has an unnatural obsession with candy and vanilla coke. Forums, Focus Groups, and Fun! Oh My!